Dental implants are artificial tooth root replacements, designed to provide a foundation for replacement teeth which look, feel, and function like natural teeth. The person who has lost teeth regains the ability to eat virtually anything and can smile with confidence knowing that teeth appear natural and that facial contours will be preserved. The implants are tiny titanium posts which are secured into the jaw bone where teeth are missing. The bone bonds with the titanium, creating a strong foundation for holding substitute teeth. In addition, implants can help preserve facial structure, preventing the bone deterioration which occurs when teeth are missing. An abutment (connector) is then attached to the implant which protrudes through the gums. This abutment provides a stable anchor for the replacement tooth (crown). Usually Dental implants can be placed under a local anaesthetic, with very little post operative pain. Our dental surgeons have received extensive training in the area of implantology. 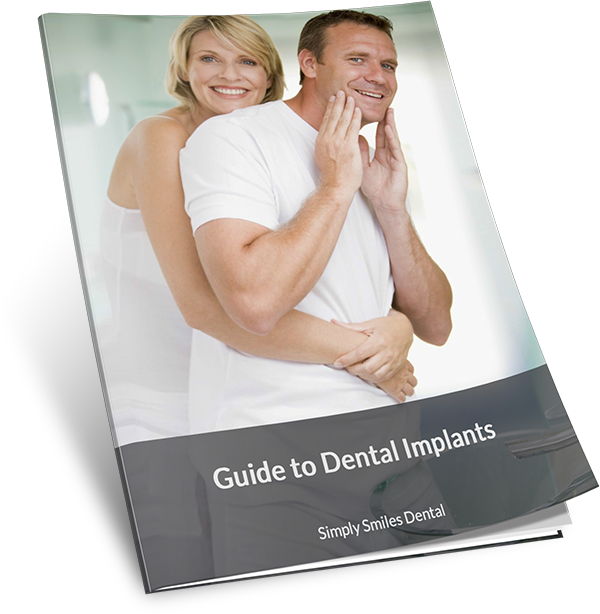 They are abreast of the most current information on implant dentistry. Get Your Complete Implant and Crown for just $3,500 Today! Try Dental Implants and claim your FREE Dental Implants Consultation today! Call (03) 9826 2220 or book online now!